I actually listened to it all in one day, it was that compelling. loved it so much I listened to it in one day. very in depth. Consider my heart broken. Sad story were reality is so much horrific than fiction. Markis, Hannah, Devonte, Abigail, Jeremiah, and Sierra Hart—six beautiful black children, ranging in age from 12 to 19—were all adopted by Sarah and Jennifer Hart, both white. On Jen’s Facebook page, it looked as if they were the perfect blended family, even earning the nickname “Hart Tribe” from friends. Then, on March 26, 2018, the family’s GMC Yukon was found belly-up on the rocks below California’s Highway 1. The news of the murder-suicide shocked their friends and made national headlines, leaving many wondering what possibly led to the fatal crash. Could these lives have been saved? 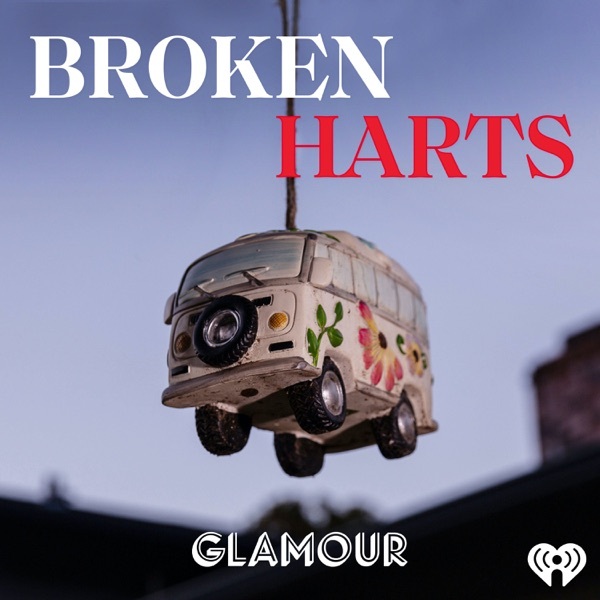 Broken Harts, a new podcast from Glamour and HowStuffWorks, investigates this question with more than 30 never-before-heard interviews. Cohosts and Glamour editors Justine Harman and Elisabeth Egan and reporter Lauren Smiley follow the family’s journey from South Dakota through Minnesota, Oregon, and Washington, and finally to that 100-foot cliff in California.